Today's topic will be about how to get rid of pimples using natural ingredients. 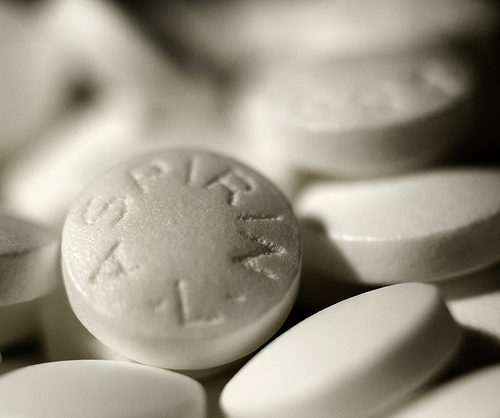 Pimples can be a living nightmare for us teens and are formed due to our hormonal changes and puberty. To avoid infections and the spreading of bacteria on your face I will first add a few steps you should follow each time before you start applying the products that should remove your pimples over night. Then I will state the recommended natural products, and at the very end I will mention tips on how to prevent an outbreak in the future. 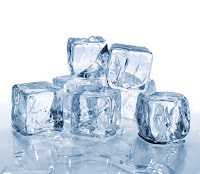 Place the ice in a cloth and gently apply it over your pimple to reduce its redness and inflammation. 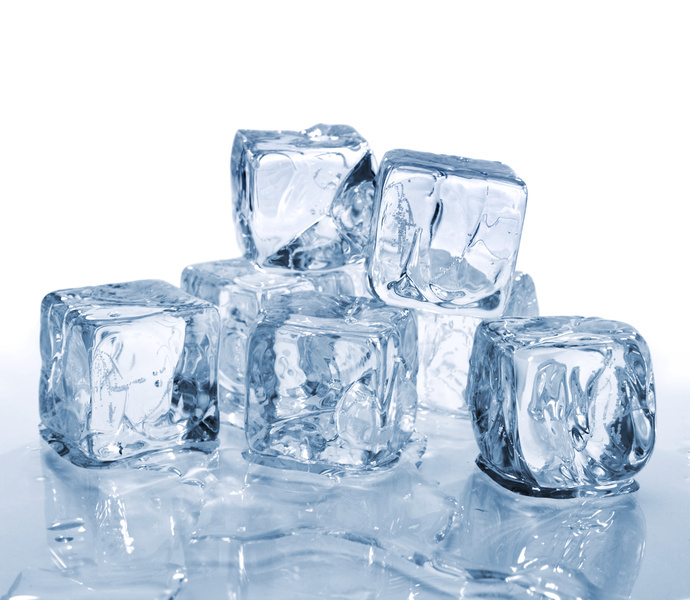 Apply ice also when you feel a new pimple forming because that usually prevents the pimple from emerging and growing. 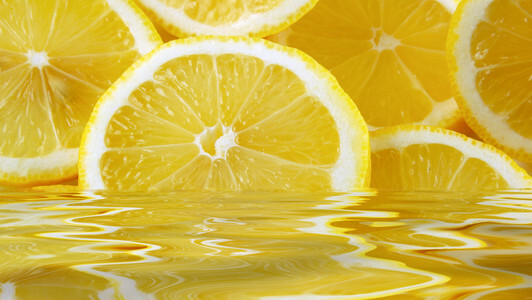 Lemons have a highly acidic PH level and therefore the acidity is best in treating pimples. Gently squeeze a lemon in a bowl and dip a cotton pad into it. Remember to use new cotton pads for each new pimple/area so that you avoid the spreading of bacteria. Keep the cotton pad with the lemon juice on the pimples for about a minute. 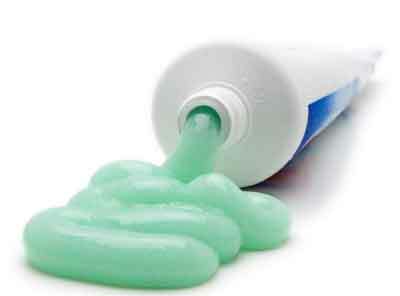 of toothpaste and follow another remedy that suits you more. 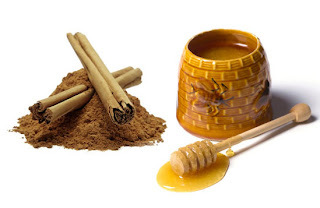 Put some honey in a bowl and mix it with cinnamon powder. Add just a little bit of water to make it less viscous and then apply it as a face mask for about 2 - 4 hours. This should be repeated more than 3 times a week so that it would completely remove the pimples and reduce their formation. Crush 2 or 3 aspirin tablets and add a little bit of lukewarm water to make a paste. Take that paste and dab it on to your pimples and keep it overnight. Garlic is known to be very good in removing the bacteria and acts and an antibiotic. 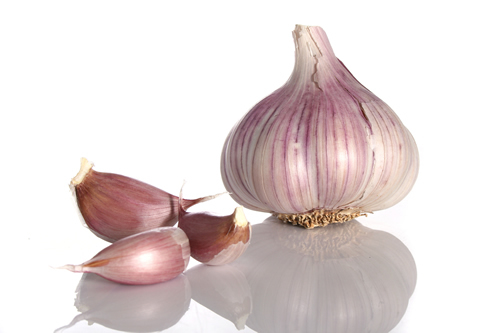 Garlic also removes the pimples without leaving any scars and therefore is an ideal natural product for pimples. Gently rub it on your pimple and wait for a few hours. Then wash your face with cool water and dry your skin with a towel. LOL i always get pimples , plenty of thnks for u n ur hardwork!